Founded in 1894, Barbour is an established and classic brand when it comes to clothing and outerwear for men, women and children. Originally known for its waxed cotton outdoor jacket, Barbour also manufactures waxed and quilted jackets as well as tattersail, corduroy and moleskin clothing. 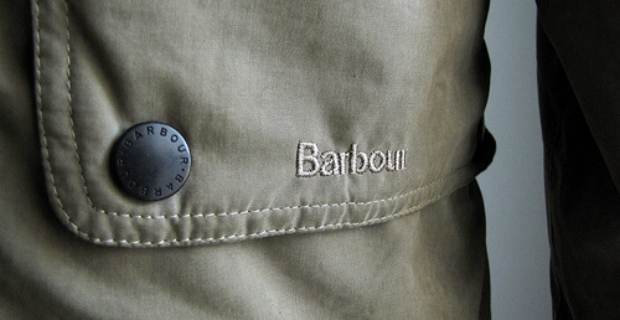 Don't miss out on a Barbour sale for the quality offered by the brand is incomparable and impeccable. This hooded parka with check lining, adjustable waist and cuffs is ideal for the rainy and cold season. It has plenty of large button and zip pockets. It is now down to £133.17 from £289.89 saving you 54%. For a mere £142.59 (original price £310.74), this classic jacket with a hoodie and duffle button fastening is a real gem not only in price, but also in looks and style. Equally, check out the Barbour Men's Wool Oxford Jacket for £133.17 and the Duffle Classic Barbour Long Men's Coat for £127.12. Women will also love the Waxed Beadnell Parka Flyweight Jacket for only £111.65 with its classic style and elegant colour. From waterproof to quilted jackets, you’ll find a great selection of winter jackets on sale for both men and women. You might want to check out the official homepage of the company, Barbour.com and browse through their new collection for autumn and winter. From delightful parkas to fluffy coats, you’ll enjoy the collection bearing the stamp of the upscale manufacturer. 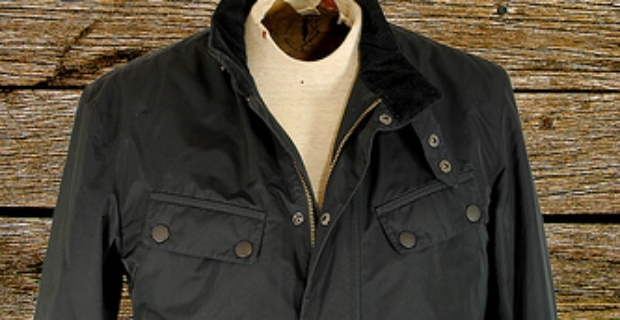 Finally, check out a Barbour sale that might be ongoing at your local stockist. Harrods, Harvey Nichols and Selfridges in the UK are points of sale for the distinctive brand while in the US, you might want to check out Nordstrom, Barneys, Saks, Lord & Taylor, and Orvis to see if discounts are offered. In addition, several online shops stock these high quality jackets such as Outdoor and Country, Country Attire, House of Fraser and John Lewis.